Renting a car in a foreign country? The rental car company will likely offer you the choice of being charged in local currency or U.S. dollars. Buyer beware: One of these options is a big rip-off. Here's how to make the money-smart choice every time. 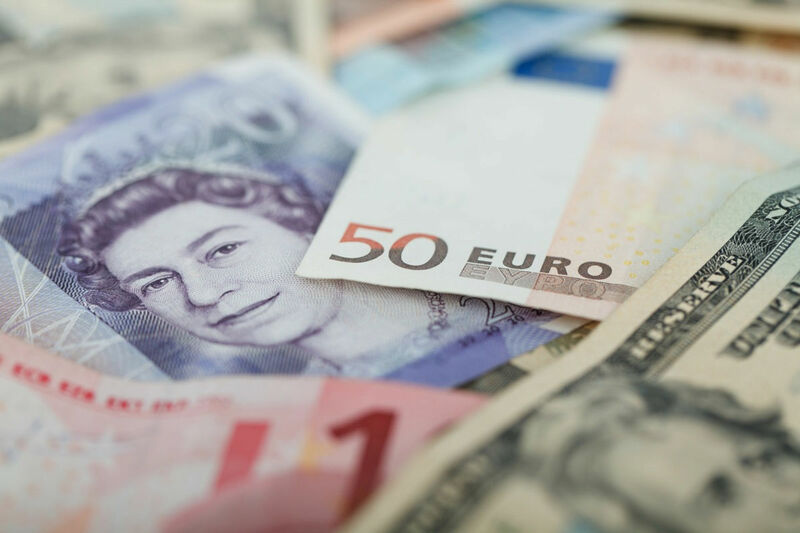 Dynamic Currency Conversion is a seemingly convenient service offered by overseas merchants, including rental car companies, that essentially offers you the choice of being charged in the local currency or your home currency. Opt to pay in U.S. dollars, and the rental car company converts the purchase amount from the local currency on your behalf. Not only is this process entirely unnecessary, since your credit card company will process the transaction in either currency, but you will pay through the nose for the non-convenience. In addition, while a rental car company may provide an estimate in your home currency, the rate is always guaranteed only in the local currency. That's because foreign exchange rates will change slightly between the time of reservation and the time of pickup. The rental car company always confirms a reservation in local currency and a renter should always pay in local currency. There's no reason to give the rental car company a "convenience fee" of 3 percent on top of a consumer-unfriendly exchange rate determined at the sole discretion of the rental car company. In general, when using a credit card with no foreign transaction fees, there is no reason to pay a rental car company (or hotel, or shop, or restaurant) to bill you in anything other than the local currency. When you let the business process a conversion from a local currency to your home currency, it effectively guarantees an unfavorable exchange rate along with some percentage fee for the so-called convenience. As a renter, you have hopefully made a conscious effort to sign up for credit cards that provide car rental insurance with no foreign transaction fees. We are big fans of products like the Chase Sapphire cards, which provide primary damage waivers on rental cars so that personal auto insurance coverage never comes into play. Rental car companies use two different tactics to nudge renters towards accepting dynamic currency conversion. If you're a member of the company's loyalty program—and everyone should be— you may have been asked about dynamic currency conversion during the enrollment process. Alternatively, you may be offered this option for each individual rental contract when you are traveling outside the country. A few companies, including Avis, make dynamic currency conversion an option as part of the loyalty program enrollment process. This option comes up when you are adding or modifying a credit card. Be aware that companies can enroll users in dynamic currency conversion by default. Members of the Avis Preferred program will receive a notice that the user will be enroll in DCC unless he or she opts out. In other words, Avis explicitly enrolls Preferred members into this unnecessary and costly service unless he or she unchecks the selection. Note the sneaky wording with no mention of the added cost of checking the box. Other rental car companies offer the currency conversion option on each individual contract. Renters are given the choice of being billed in local currency or allowing the rental car company to bill in your home currency. If you opt for the latter, you are letting the rental car company determine the exchange rate and charge a fee for the so-called service. For example, Hertz calls this service "Choose Your Currency." Again, renters would be better served simply by instructing Hertz to process all charges in the local currency. On "Pay Later" rates, always opt to pay in local currency. If you belong to a rental car loyalty program, go online and take a few minutes to update your credit card information on your account and opt to pay in local currency. The next time you rent a car internationally, be sure to check the contract carefully and, again, opt to pay in local currency. This seemingly small tactic can lead to big savings.